Our Fishing Product range from a variety of brands: Grip Hooks, SciFlies, Grip Components and Grip Tying Materials. Fly fishing is our passion but because we have the technology to manufacture similar products aimed at other fishing disciplines, we expanded a little beyond fly fishing only. Most of our product ideas come from spending time on the water. Fresh water or salt water, warm water or cold water, our extensive experience stretches worldwide and over more than 25 years. This experience is what our products are built on. When you use one of our products or fish with us on one of our hosted trips you will understand that ScientificFly and its product ranges were built out of experience on the water and in the industry. Hooks – Grip Hooks is a range of high quality hooks for fresh and saltwater flies, barbless competition fly hooks and bass bug hooks. Two of the most popular hooks are the Grip 21571BN developed for tarpon and tiger fish flies and the Grip 21711NSL-BL, the first barbless saltwater hook designed for bonefish and permit. The range also includes bass plastic bait hooks and some bait hooks which often comes in handy when we develop new flies. Flies – SciFlies is a comprehensive range of freshwater, saltwater and warm water flies all tied on Grip Hooks. This range includes competition and signature fly patterns all tied in our two tying facilities. All these flies are tied according to specific specifications. Hooks and component sizes will be consistent throughout different batches to ensure consistency. All the saltwater, bass, signature, competition and custom flies are tied in our Nelspruit facility. 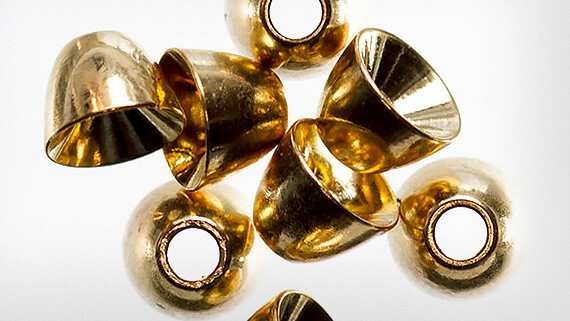 Components – Grip Components consist of a large range of brass and tungsten dumbbell eyes and beads in various colours and sizes. We have a large range of slotted beads to match the Grip 14037BL jig hooks. The range also includes bead chain eyes in a variety of colours and sizes for most crustacean patterns and light weighted streamers. 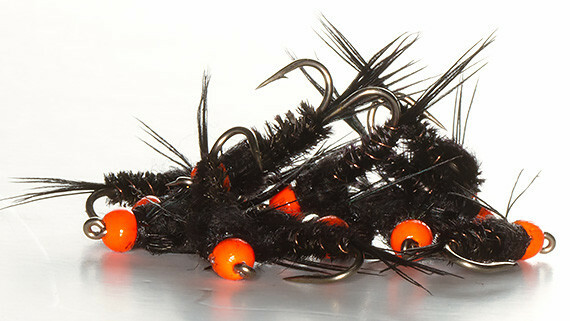 The stick-on-eyes are available in a small range and suitable for most brush fly patterns. The EZ Bodies includes foam components for hopper imitations as well as foam poppers. Fly Tying Materials – Grip Fly Tying Materials includes various natural and synthetic tying materials. This range grew considerably over the last couple of years and will keep growing into a much larger and more comprehensive range. Our tying threads are available in various sizes and colours to suite most needs. Dubbings for most fresh and saltwater patterns from dry flies to nymphs and crustaceans. A range of chenille for various needs from yellow fish to trout and bass bugs. Naturals includes ostrich, strung saddle hackle, strung marabou and various zonker strips. 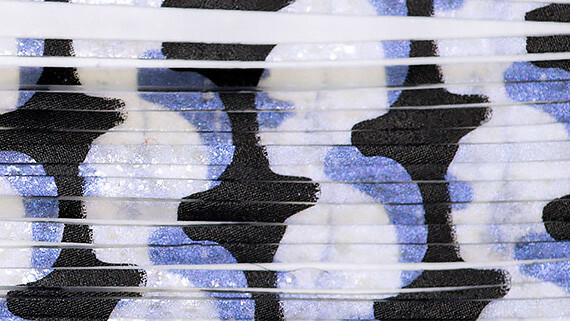 Synthetic fibre for most saltwater and warmwater flies. Sili legs for those bass bugs and scud back for freshwater wets. 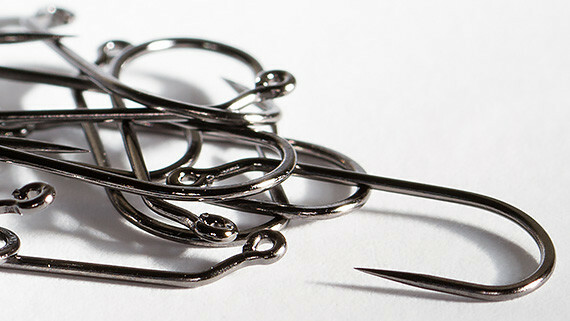 Most hooks, materials and components are used in our commercial fly tying factories. It is therefore important to always have stock of all our raw materials. This way we manage to fill 98% – 100% of our orders, let it be materials, hooks, flies or components. My friends and people I meet in the fishing industry plays a huge role in the development of ScienificFly’s products and the feedback we receive from consumers is extremely important. This is the only way we know our products meet their requirements. We may not sell direct to the end user, but we do understand the importance of interacting with them. This is why we sponsor all the worthwhile fly-fishing events in South Africa and try to attend as many as possible ourselves.